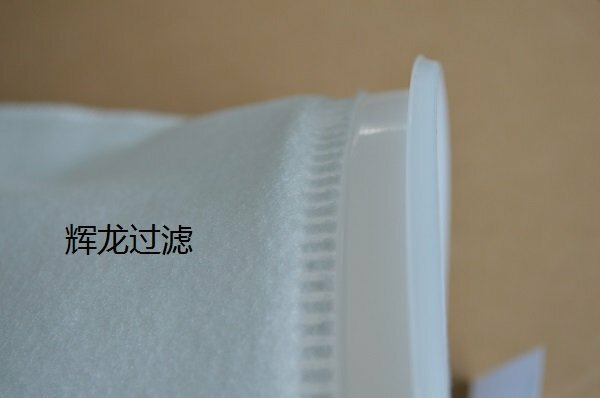 HL welded filter bag is for high precision filtration to design, using advanced seamless hot melt welding technology, to avoid the traditional seam bag seams pinhole leak problem. 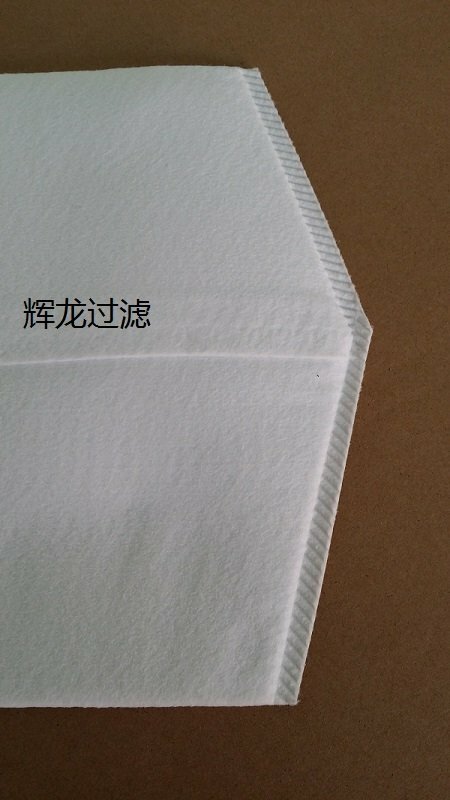 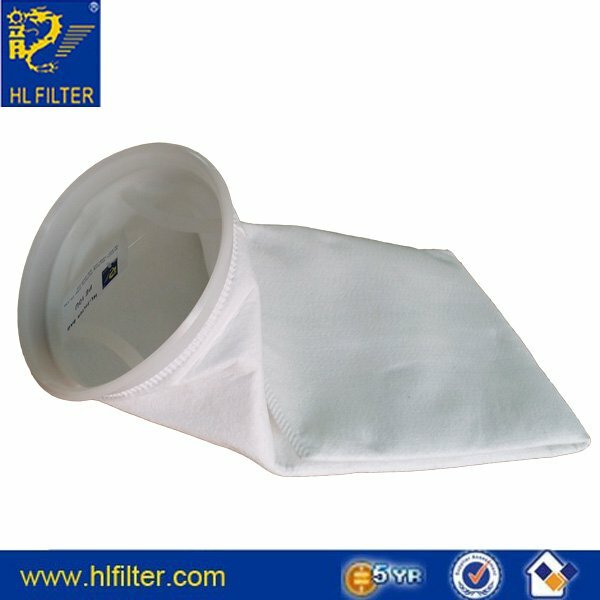 Bring a new concept to the traditional filter bag, suitable for the occasions where the filter is relatively high. 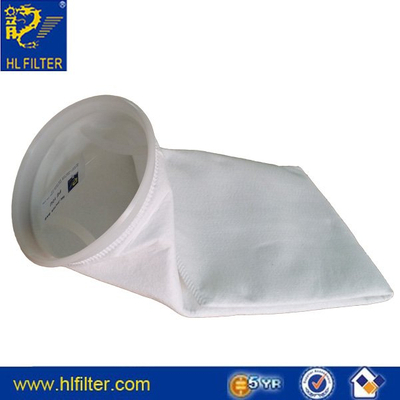 HL welded filter bag filtration precision scope of 0.5-300 micron, the bag can be stainless steel, galvanized hoop, PP / PE engineering plastic ring.